When it comes to Canadian tennis players, it must be tough for young stars to get truly noticed. Given the quality that has come before, it would take amazing talent levels to be considered prodigious. 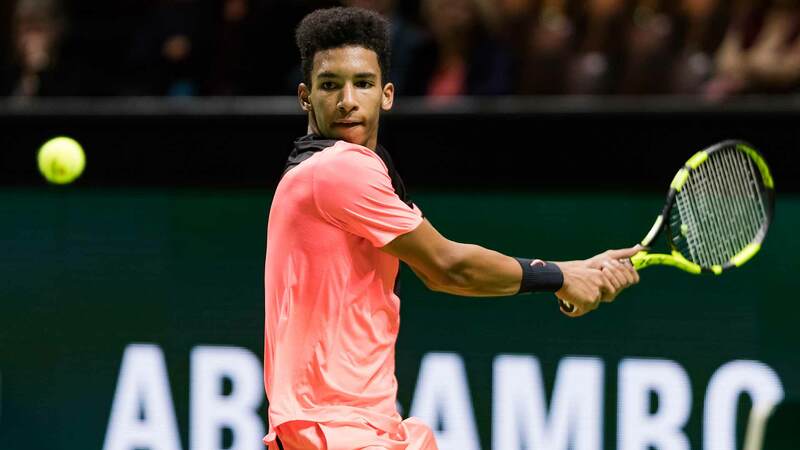 However, Félix Auger-Aliassime might just be the one to make the teenage prodigy claims ring true. Outstanding for one so young, he’s already reached as high as 109th in the ATP rankings as of October 2018, and shows little signs of slowing down. Indeed, he’s the youngest player to ever win a main draw match, when he won his first ATP Challenger Tour match. 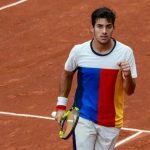 He also won ATP Challenger titles at the age of 16 years and 10 months, winning the Copa Sevilla and the Open Sopra Steria de Lyon. An outstanding talent with a growth that is hard to fathom for one so young, he’s won the 2015 and 2016 US Open titles at Singles and Doubles levels. 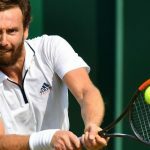 He also defended his title he won in Lyon in 2018, making him the youngest ever player to retain an ATP Challenger title. The records keep coming for one so young, and he looks likely to continue making records tumble and, eventually, trophies come.